Bali is the perfect place to be a digital nomad. 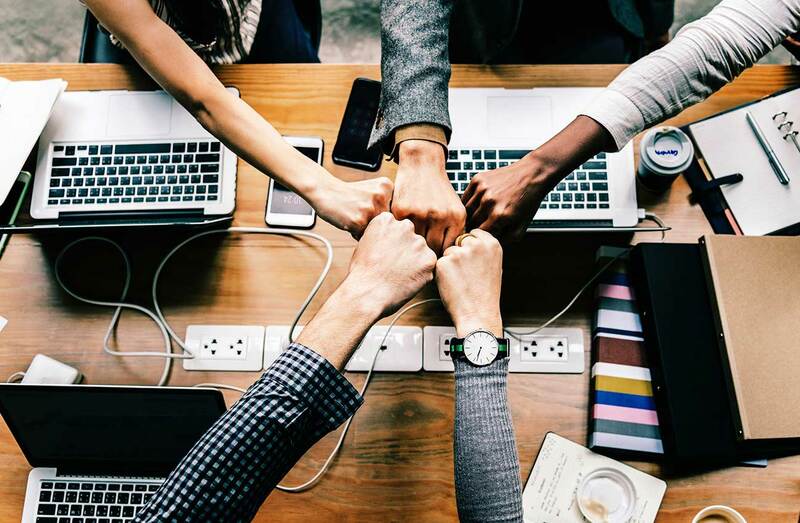 Cheap eats, beaches, and a tropical paradise are your home and dependable, friendly coworking spaces are at your fingertips. 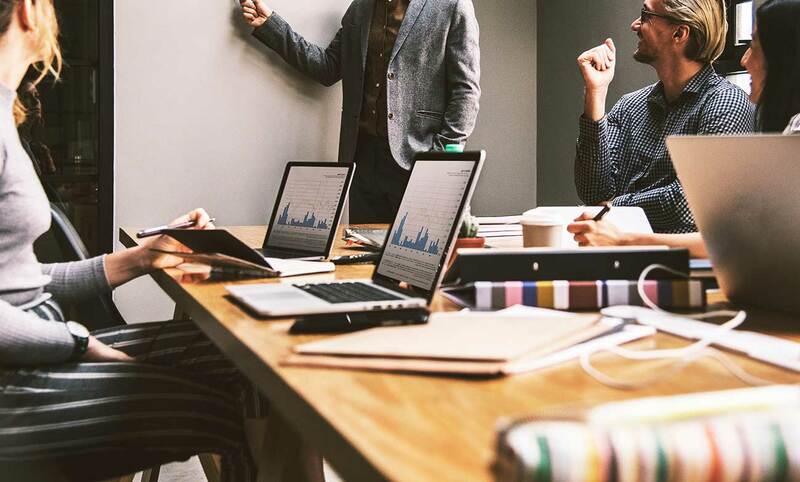 Whether you’re in Bali for the long term or just a short stay, rest assured you have some great coworking options where you can go to get some work done. We mostly rely on our homestay’s internet to teach English online wherever we are, but shiz happened and we didn’t have internet for a few days. Some of Bali’s coworking spaces saved our bacon (AKA our jobs)! Below we talk about some of the best coworking spaces in Bali. Would you rather compare these coworking spaces in a table? Scroll on down! Livit Hub was a lifesaver for us during our travels. What happens when your internet decides to go out in your homestay and you teach English online in a few hours? You go to Livit Hub! 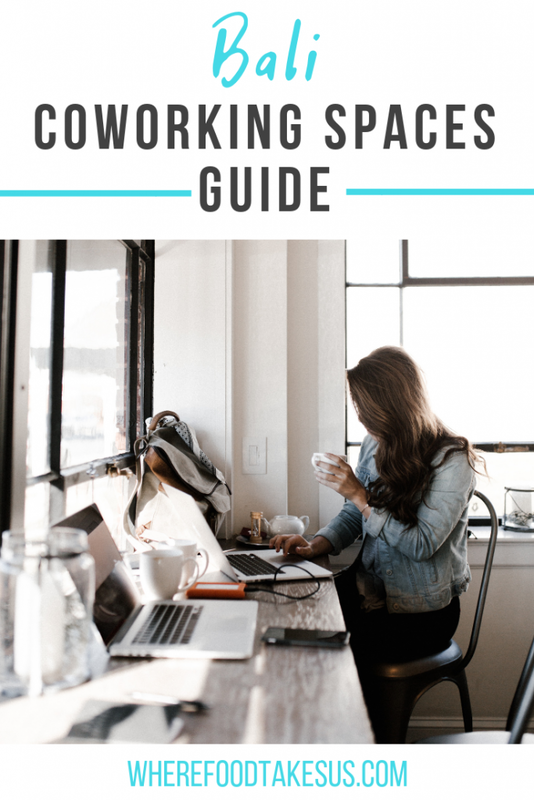 Their friendly coworking space consists of multiple floors, meal plan options, as well as some great areas to chill out, like an awesome rooftop patio! And yes, you can work up there. It’s a great view, especially right before sunset, and it’s even better with some free coffee. Most importantly for us, they have two private Skype rooms with great internet so we were able to teach online. Livit Hub is your digital nomad destination if you’re staying in Sanur. Memberships start at $9 USD. The front desk is open from 9-5 but the coworking space is open 24/7 for members! 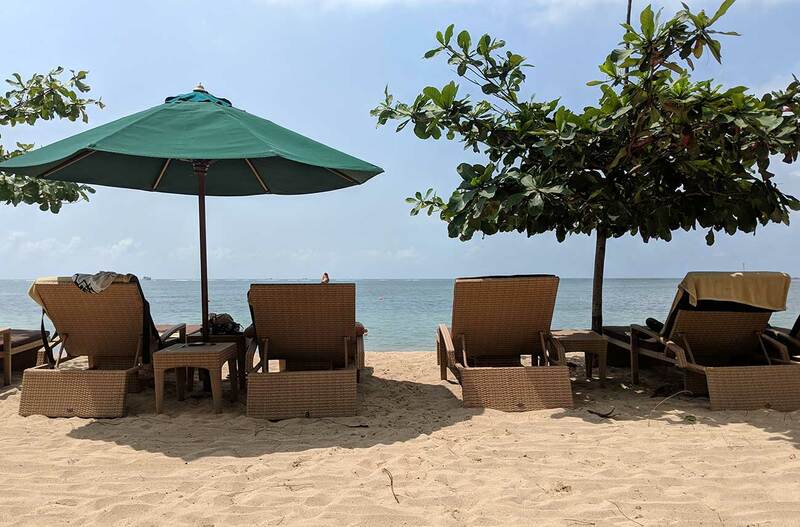 Another lifesaver for our digital nomad lifestyle, Bali Bustle provided a last minute reservation and even cut us a deal on an overnight stay. We were staying in Sanur so we tried Livit Hub first, but since it was a weekend they were unavailable. Thankfully, there’s Bali Bustle! It has a spacious coworking area, as well as two Skype rooms (hooray for online English teachers! ), and free tea and coffee. If you would like to stay at a coworking space during your time in Bali, then Bali Bustle is a great choice! The rooms are cozy, very clean, and there’s an awesome in-ground pool for your downtime. The staff are also super friendly! During our stay, Bali Bustle had a rafting trip lined up for their next event so they have some cool ways to meet some fellow travelers and nomads! The outpost is another coworking and coliving space and they’ve also been mentioned in Forbes and BBC News. They have two locations on the island and even a location in Phnom Penh, Cambodia. Their prices in Ubud are more expensive than Canggu but not by much. Expect to pay $44 for a 25 hours/month pass in Canggu or $49 for a 25 hours/month pass in Ubud, but there are also cheaper basic daily rates available. They have a pool and apparently there’s a masseuse on the campus for those with achy fingers from all that digital work! The Dojo offers coworking and coliving spaces and they are open 24/7. They pride themselves on their backup generators so even if the rest of Bali is without power they’re still connected and working. They offer many different packages based on hours per month or a single day pass for $15. Depending on the package you buy you will get a certain amount of Skype booth hours but any more than that and you have to pay. Probably the best part about Dojo is they’re close to the beach. Just a minute walk to be exact, according to their website. Fancy doing some online work and then hitting the surf? Sounds like a sweet idea to us! 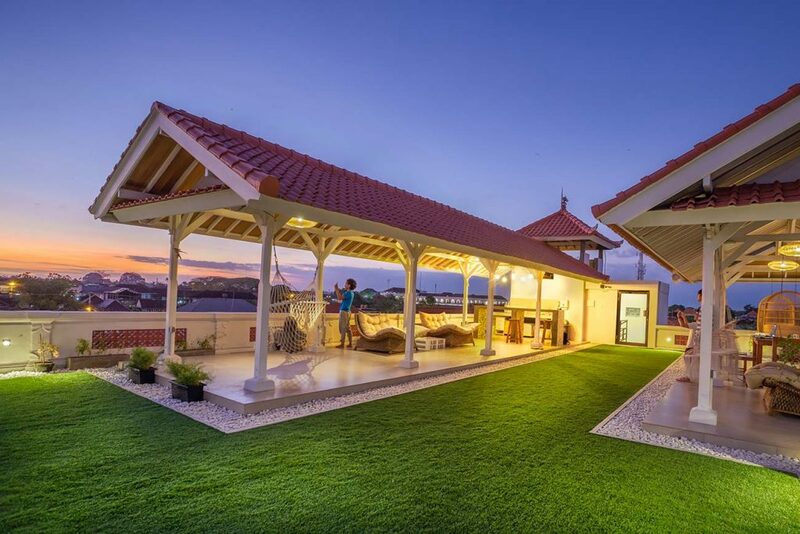 The first-ever coworking space in Bali, Hubud sets the standard. You’re getting a top of the line coworking space and first-rate amenities. 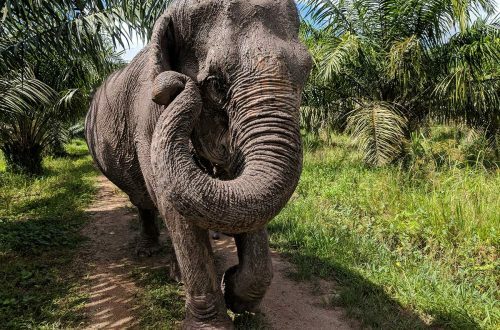 Hubud has been mentioned in Forbes, The Lonely Planet, and BBC News. 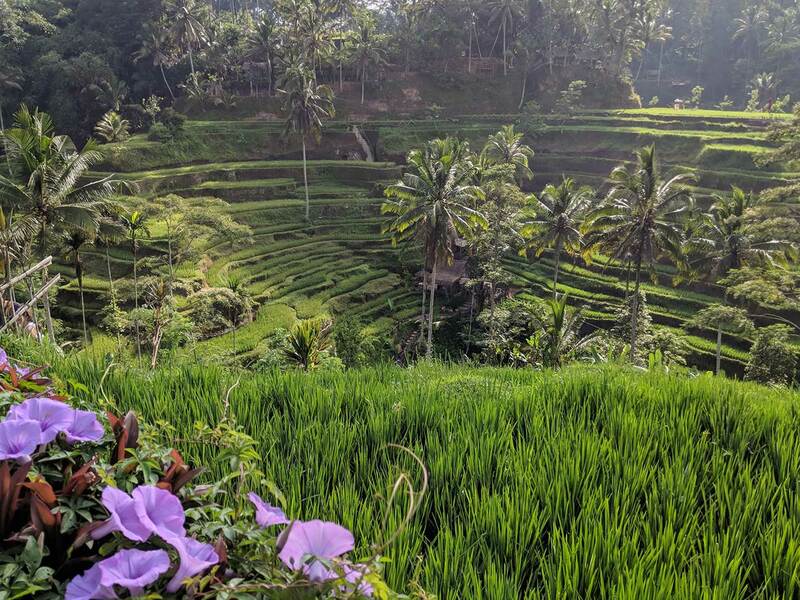 Besides the fact they’re in one of the coolest parts of Bali, they offer some good monthly plans that might peak the interest of someone staying long term in Ubud. If you are staying in Ubud (lucky you! ), be sure to check out our post about some things to do! Hub Bali is more of a value coworking space; therefore, it doesn’t have a lot of the perks like communal kitchens and cafes. But their prices are a lot cheaper! 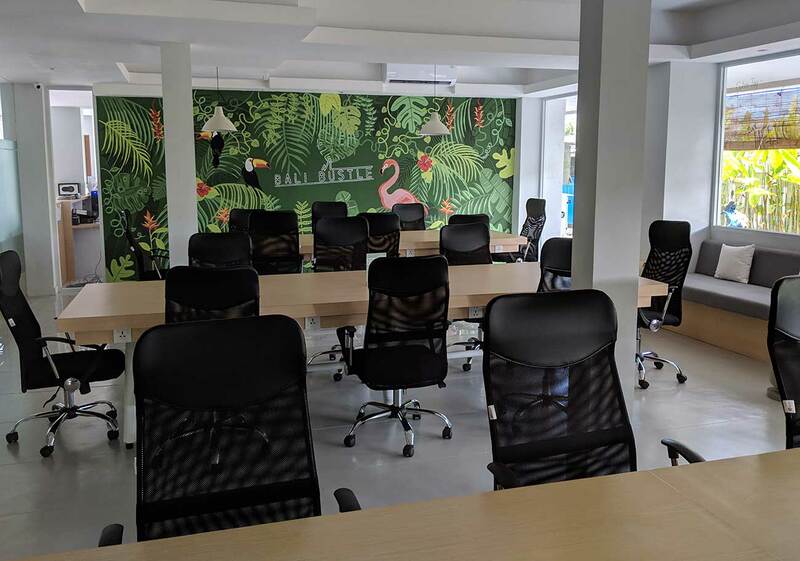 If you need 24/7 connection in Nusa Dua or Legian then this might be the Coworking space for you. Their prices in Legian start at $3.50 per day and $4 per day in Nusa Dua. This includes a cup of coffee or tea, air conditioned working spaces, free use of the Skype room and much more! It’s definitely one of the more affordable coworking spaces in Bali and as an added bonus you can even live there in a fancy room for $1,200 a month and that includes your coworking membership. They currently offer a free trial so check out their coworking spaces! Learn more! Learn more! Learn more! Learn more! Learn more! Learn more! In short, Bali is full of excellent coworking spaces for the digital nomad. Spread out over a good chunk of the island, you’re guaranteed to find one within reach of your stay. Maybe you’re like us and live the cheap homestay life and can use these spaces in emergencies. Or maybe you want to live at a coworking space and meet some awesome fellow digital nomads. Either way, at the end of the day, you’re in Bali living the digital nomad life. What could be better? Happy travels and good luck to our fellow nomads! Have you used a coworking space in Bali before? Is there one you like that we didn’t list? Tell us about your experience below!